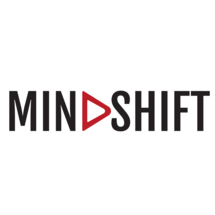 Mind Shift Training & Consulting is an innovative Business Consultancy and Corporate Training firm set up in Dubai, UAE. The group boasts of global presence providing world-class services through its representative offices in UAE, Lebanon, KSA, Qatar, Oman, Jordan, Iraq, UK, Italy & Canada. Its talented team of learning experts and consultants create a business advantage to clients by delivering professional training courses and tailored programs in the field of Engineering such as Civil, Electrical, Mechanical, Industrial, Petroleum as well as Architectural, Environment, Finance, and Business Management courses and Soft Skills. Mish Training's expert learning and development team create and run training courses designed to educate and motivate delegates.